A lively, committed and likeable performer with the unique ability to play much younger than she is. Sophie is proud of her Northern routes; born in Yorkshire and brought up in Derbyshire. 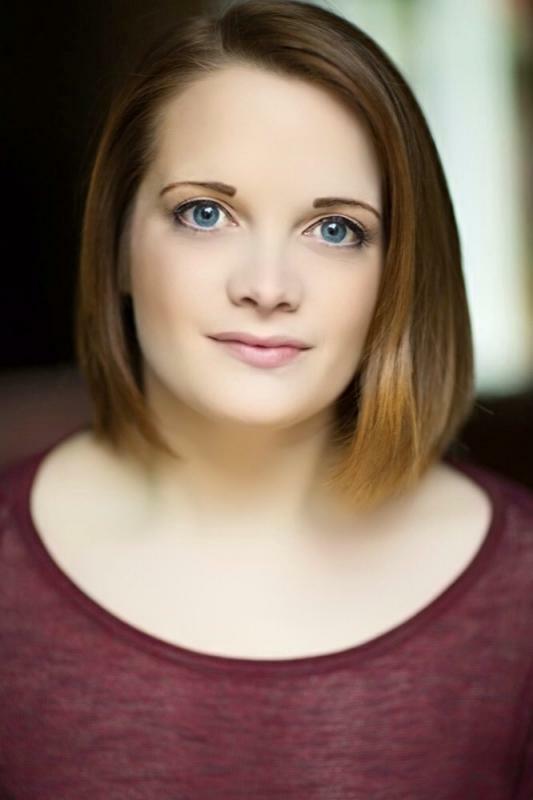 After living in London for seven years previous, she's more than used to travelling up and down the country for work which has been hugely successful in gaining more professional jobs and experience in both TV, Screen and theatre whilst meeting a wide variety of casting directors and producers. In addition to her acting, Sophie also models; specialising in commercial and beauty based shoots. In her spare time, she is a keen writer - writing her own book at present and blogging under the name of 'Little Miss Fighter Chops' and works as a women and young person's activist for those who have maybe need extra support and confidence in getting their life back up on it's feet. She's a quirky 'social bee', loves meeting people, taking new opportunities and expanding her experiences in whatever way she can. By being hugely motivated, determined and driven, she now has a sturdy and consistent CV which continues to grow and cannot wait to do more into this year! Showreel can be found on: www.spotlight.com/1111-6751-4757. Dance - specialising in ballet, jazz and contemporary.